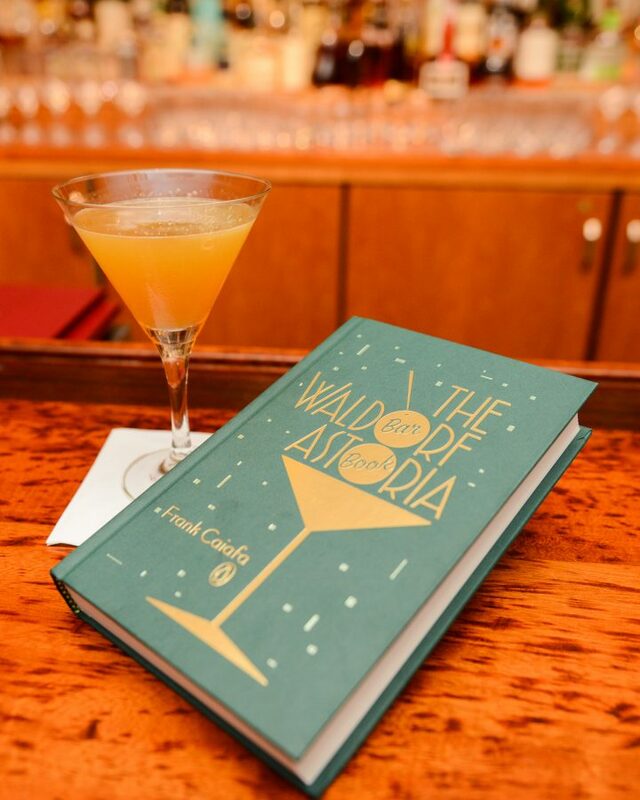 Check out the perfect stocking stuffer for cocktail enthusiasts, The Waldorf Astoria Bar Book! 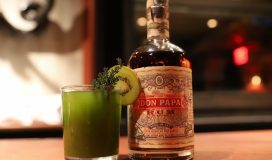 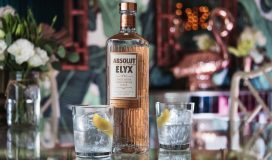 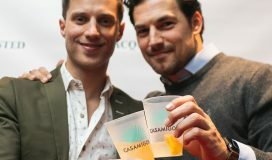 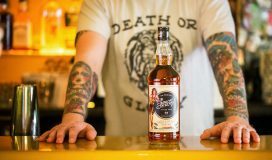 The book is inclusive of a number of cocktail classics, but The Peacock and Bronx are two of the most notable blends. 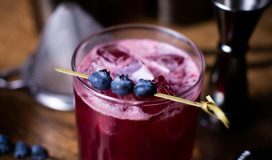 The Peacock: Cranberry-Infused Vodka (recipe follows), Marie Brizard Apry apricot liqueur, fresh lemon juice, Simple Syrup, & egg white. 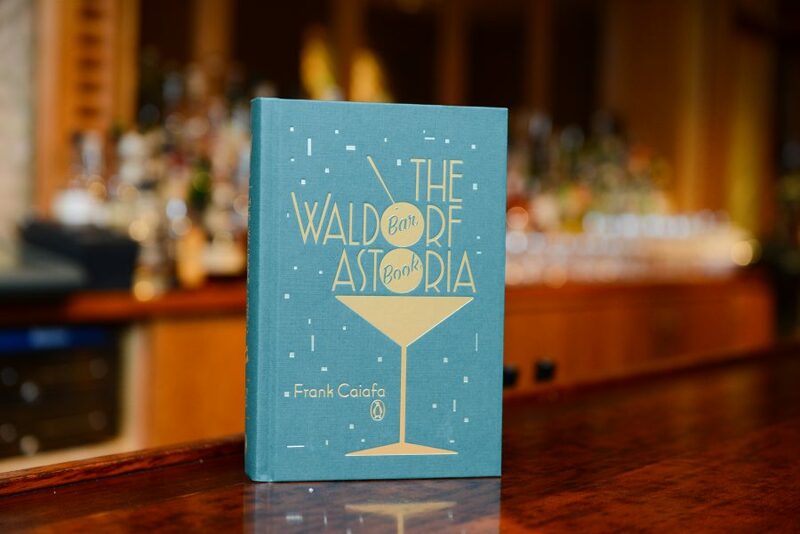 On May 17, 2016, Bar Manager of Waldorf Astoria New York, Frank Caiafa, announced the launch of the Waldorf Astoria Bar Book, which is the first-ever update of the cocktail book since 1934. 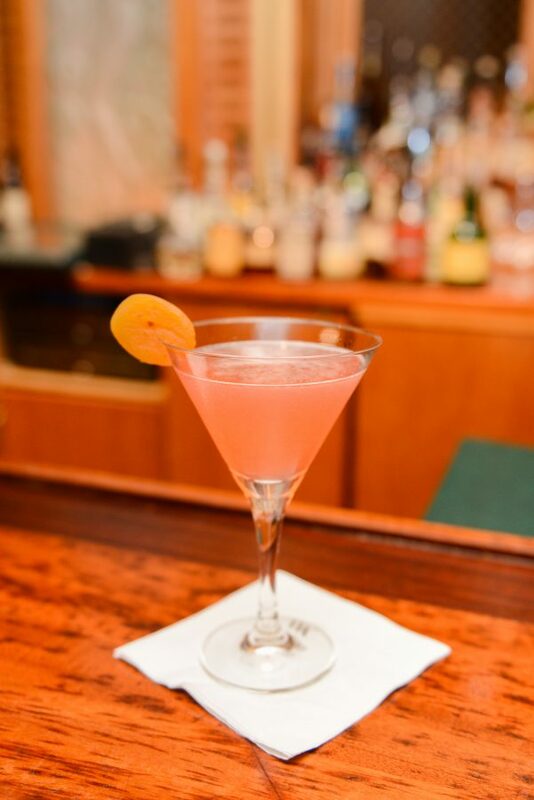 It celebrates the history of Waldorf Astoria New York through the lens of classic cocktail recipes and professional mixology tips for all levels of enthusiasts. 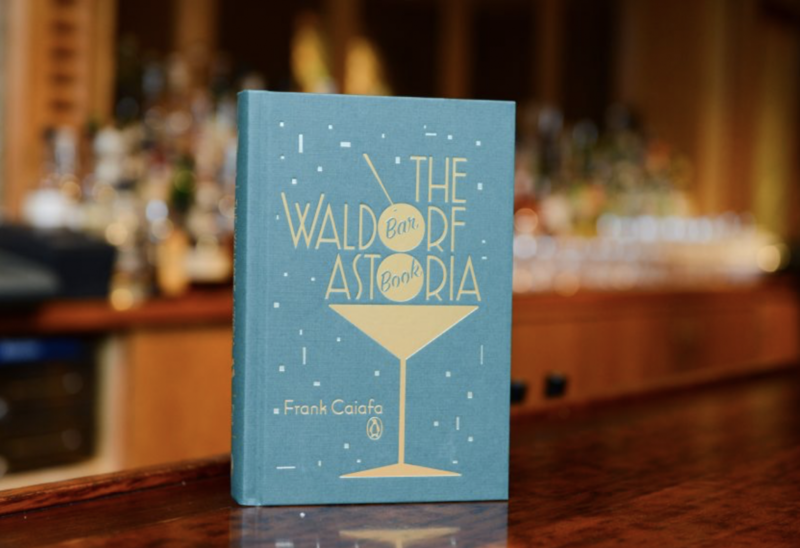 The Waldorf Astoria Bar Book explores the hotel’s beverage history through Caiafa’s eyes, whose inventive use of house-made infusions, liqueurs and fresh ingredients have credited him as a frontrunner of New York City’s cocktail culture. 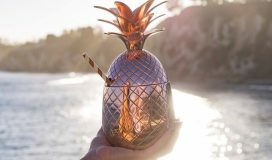 The Waldorf Astoria Bar Book blends recipes, history, and how-to directives for a fascinating cocktail journey for first-time home bartenders to seasoned professionals. 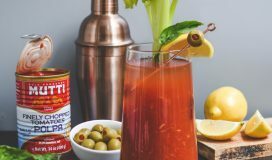 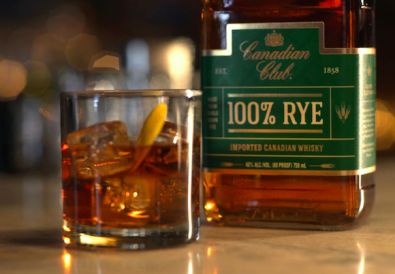 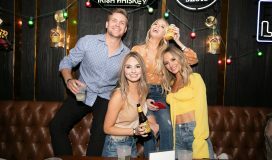 Compiled over five years of research, the book’s recipes are outlined with variations, tips and the history of the drink that allow readers to master the basics and then build on their own skill sets.